Stephanie and Cheryl Lynn Spinner of Spinn are making New Jersey go country--- one song at a time. Check out this rising duo's music! 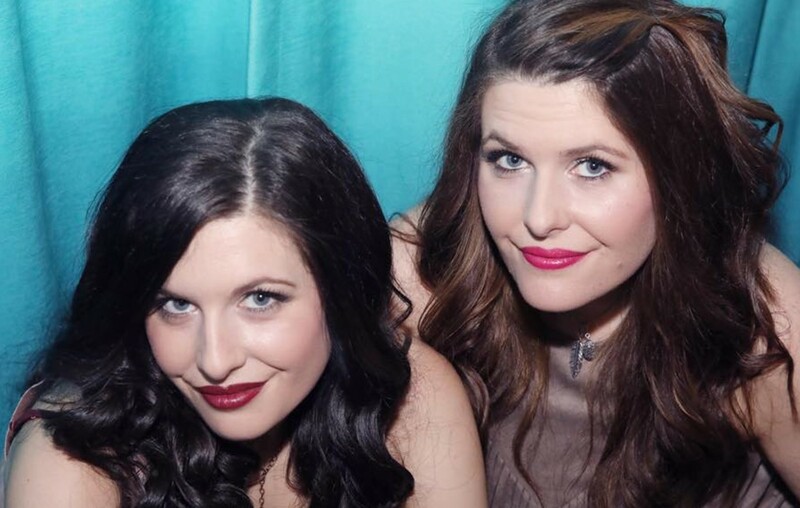 If you take a look at the vast history of country music in New Jersey, you’ll find there isn’t a vast history of country music in the state, which is what makes twin sister country duo Spinn a bit of an anomaly. Stephanie and Cheryl Lynn Spinner are city girls with country hearts, and while their New Jersey home may not be known for country music, they’re putting their cowboy boot imprint on the Garden State, and the rest of the nation. In 2016, Spinn won country music station NASH FM’s NASH Next regional competition – which featured over 750 bands – earning them a trip to Nashville to perform in the finals, and tour with the other Top 10 finalists from around the country. A lot of people have been asking to be a part of Spinn’s fan club lately, as their spot on the NASH Next tour gave them the opportunity to show all of America what NJ and NYC already knew – a Spinn live show is always a good time. Hitting the stage with their unique mix of traditional country – including Cheryl Lynn playing the Autoharp – playful banter, and a heaping dose of humor, Spinn wins people over with both their music, and their personalities. It’s a combination that has brought country music fans together in many of New York and New Jersey’s top venues. In addition to their own shows, Spinn has also shared bills with country music acts Drew Baldridge, Trent Harmon, Kalie Shorr, and LANCO. With two successful EPs already under their belt – A Little Crazy, City Country— and a third EP on the way, Spinn are thoroughly enjoying living out their dreams, as they’re well on their way to being in rotation alongside the giants of the genre. On May 9th, Spinn released their latest single “Crazy For You,” which is a heartwarming, upbeat love song that deserves a close listen. Check out the refreshingly romantic tune below! Watch the pair in action in the following video for “Time, Love, and Freedom”! Be on the lookout for these two talents, Stephanie and Cheryl Lynn Spinner are writing the first chapter in New Jersey’s history of country music, and we approve of their signature sound! Share this emerging pair with other country music fans and garb their music online here!